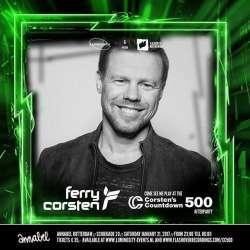 Check out @FerryCorstenCC #499!! Great stuff @FerryCorsten! @FerryCorstenCC @GOttaviani @triciamcteague @BlackHoleRec Beautiful track and wonderful vocal! @FerryCorstenCC @AlexBergheau @FsoeRecordings thanks @FerryCorsten for the play! See you soon mate. @FerryCorstenCC @GOttaviani @triciamcteague @BlackHoleRec #Italianscantrance !!! 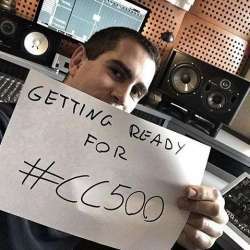 @FerryCorstenCC @GOttaviani @triciamcteague @BlackHoleRec beauty!